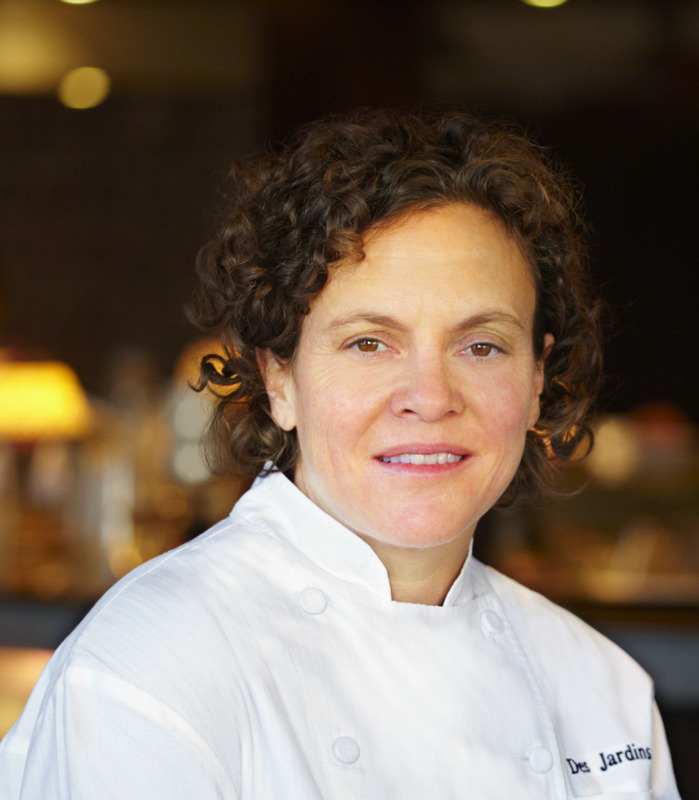 Traci Des Jardins is the chef/owner of Jardinière and Mijita Cocina Mexicana, and chef/partner of Public House, The Commissary, and Arguello. Before opening Jardinière in San Francisco in 1997, Des Jardins worked in some of the most highly acclaimed kitchens in Los Angeles, France, and New York City, including Patina and La Maison Troisgros. Des Jardins is the culinary advisor to Impossible Foods, which launched the Impossible Burger in the summer of 2016, and a board member of the local non-profit La Cocina.